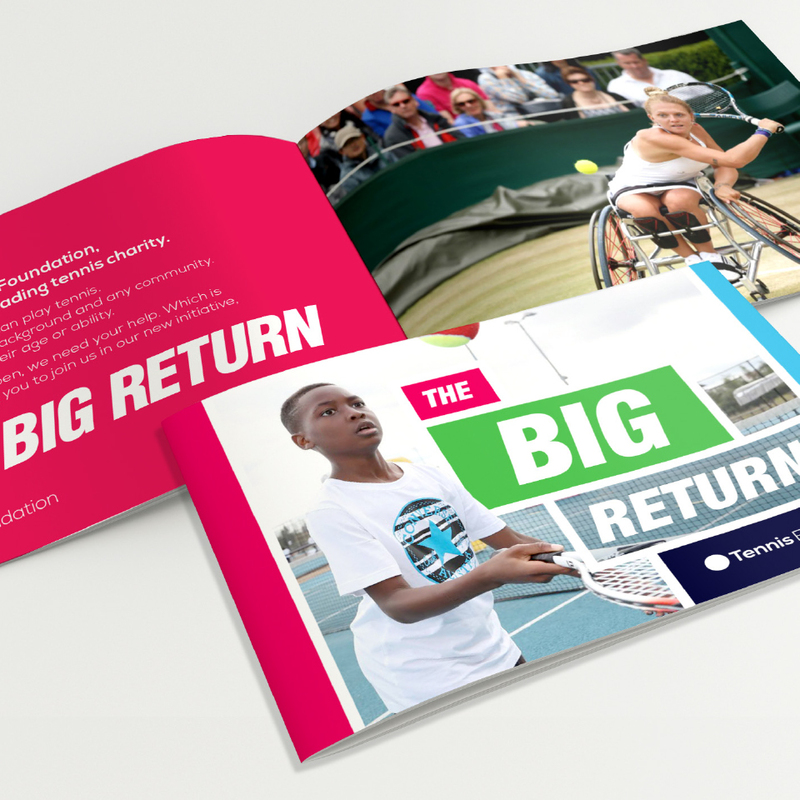 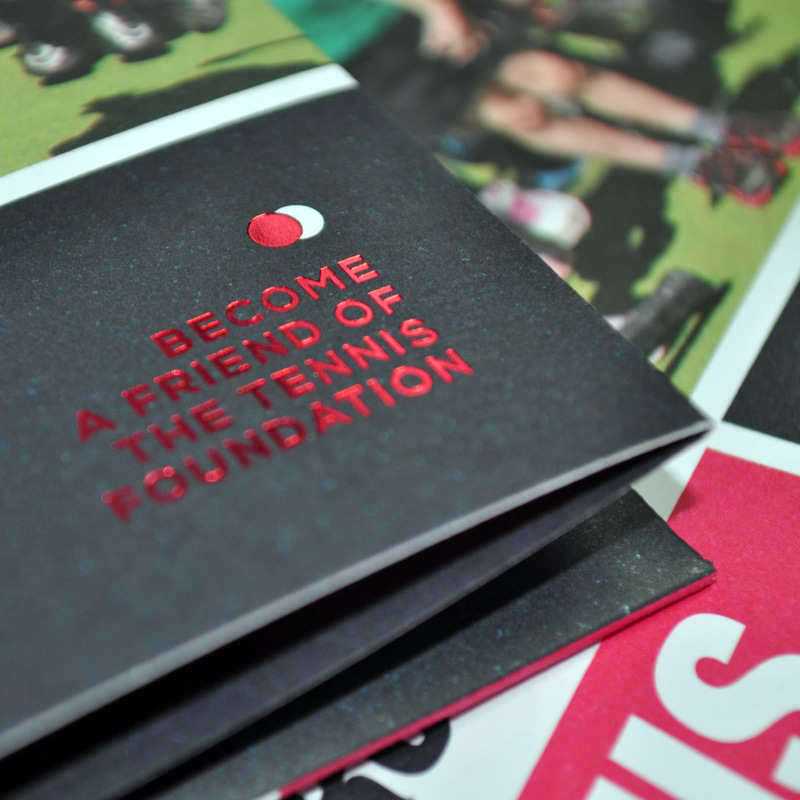 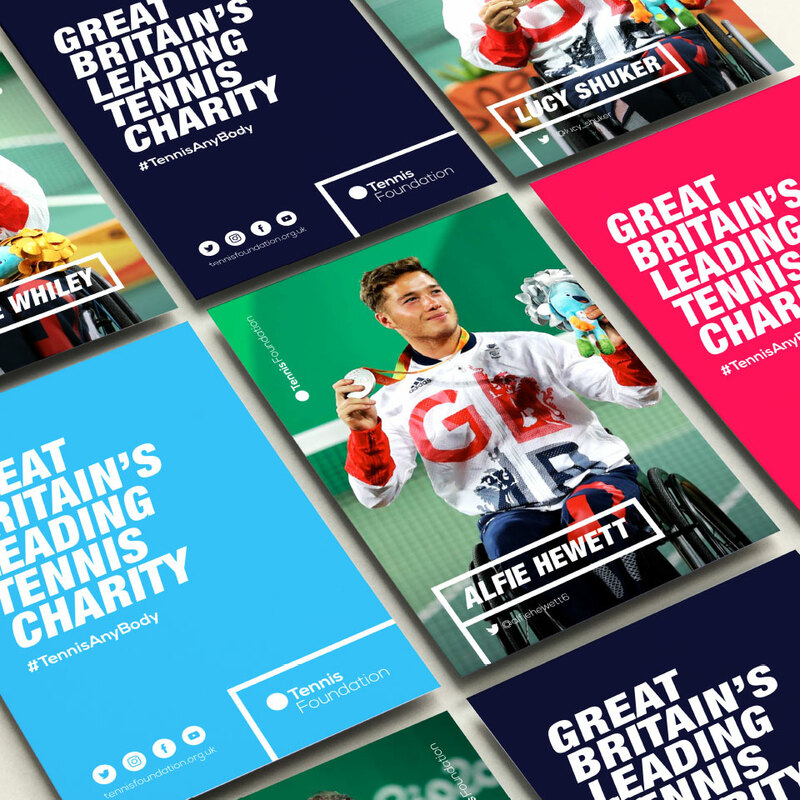 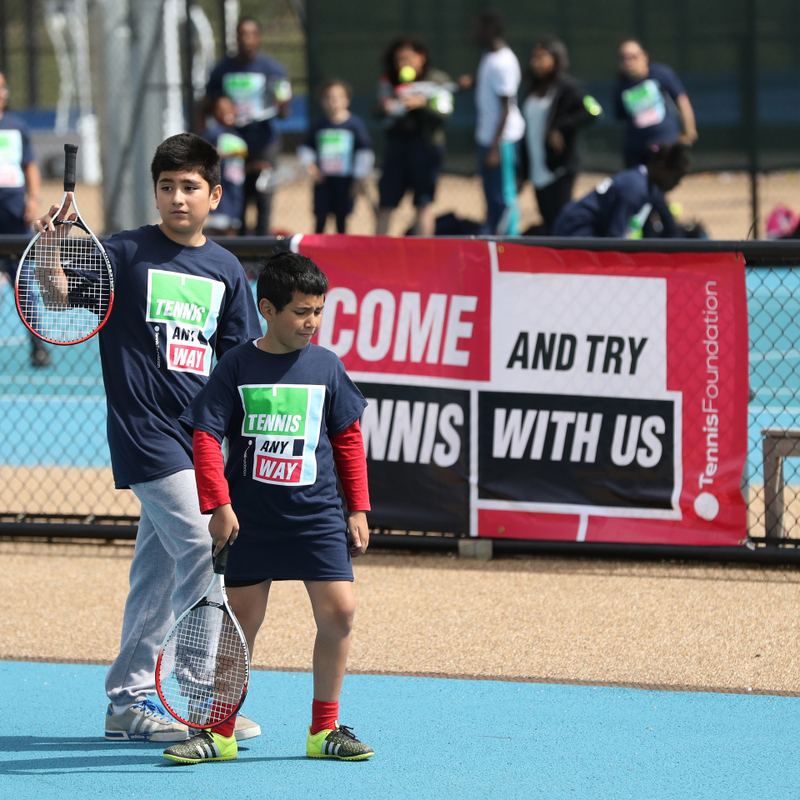 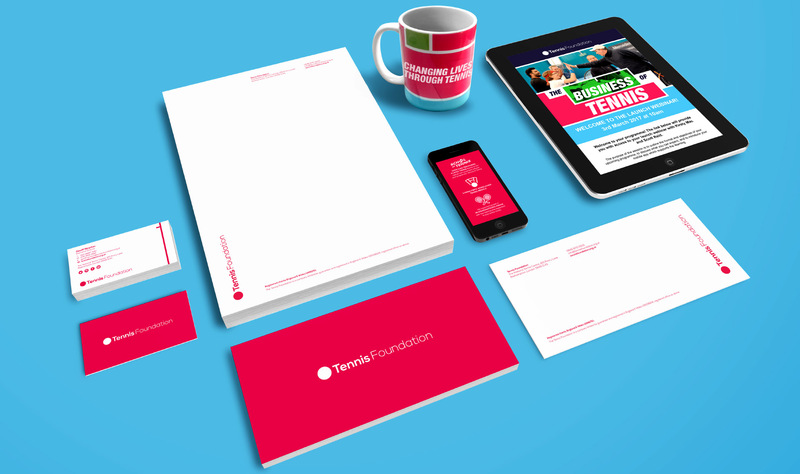 The Tennis Foundation is Britain’s leading tennis charity working within disability, education and community. 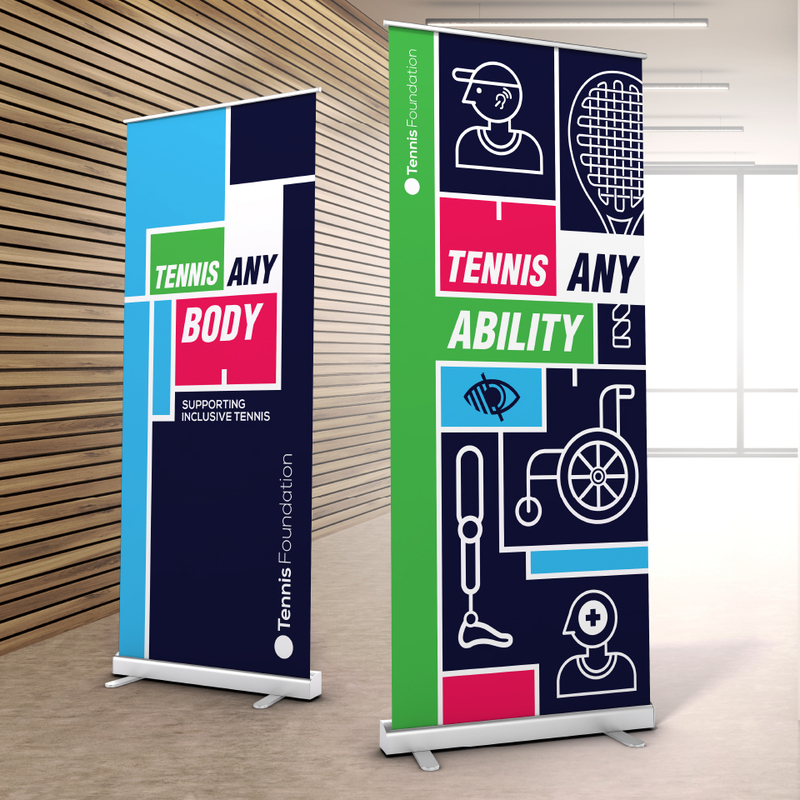 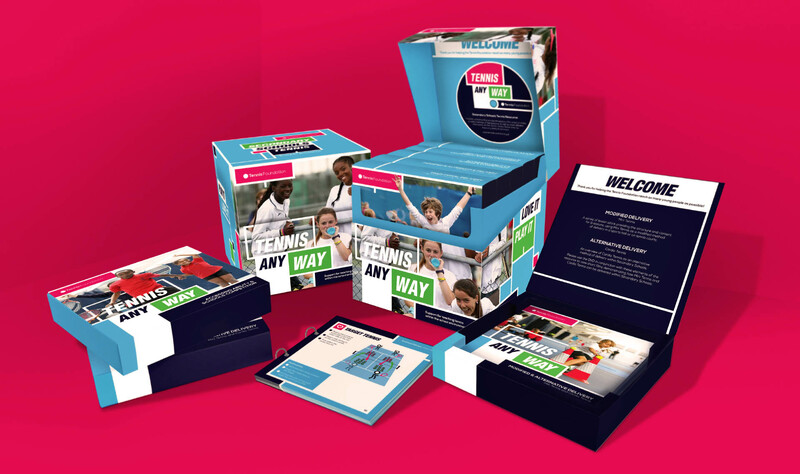 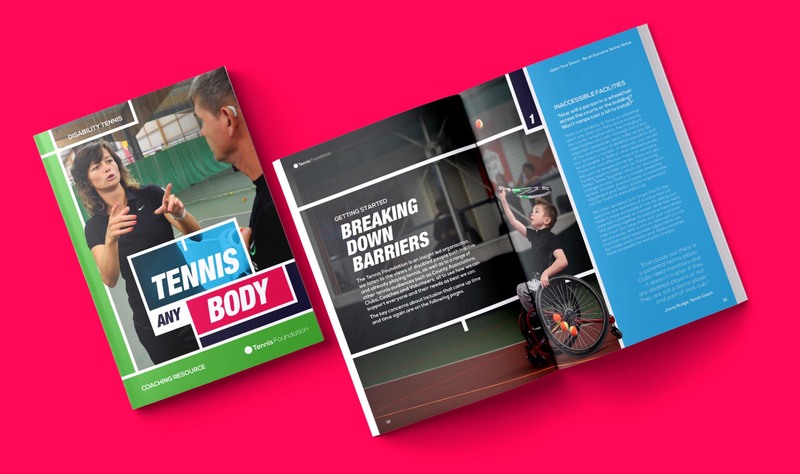 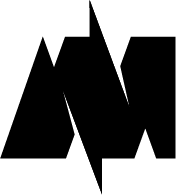 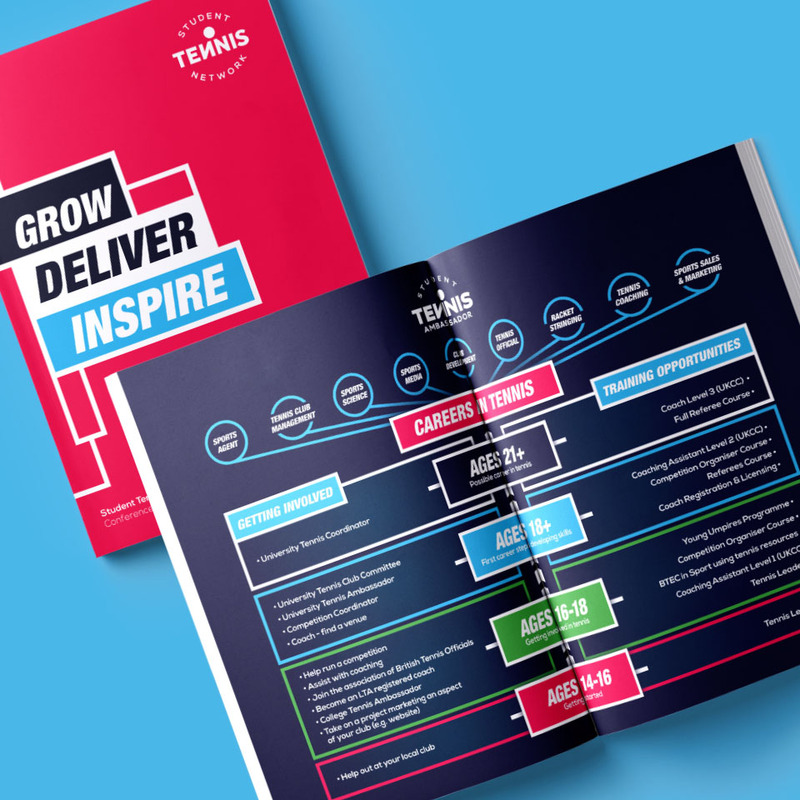 Having worked closely with the LTA and Tennis Foundation for several years, we have created and developed a range of resources. 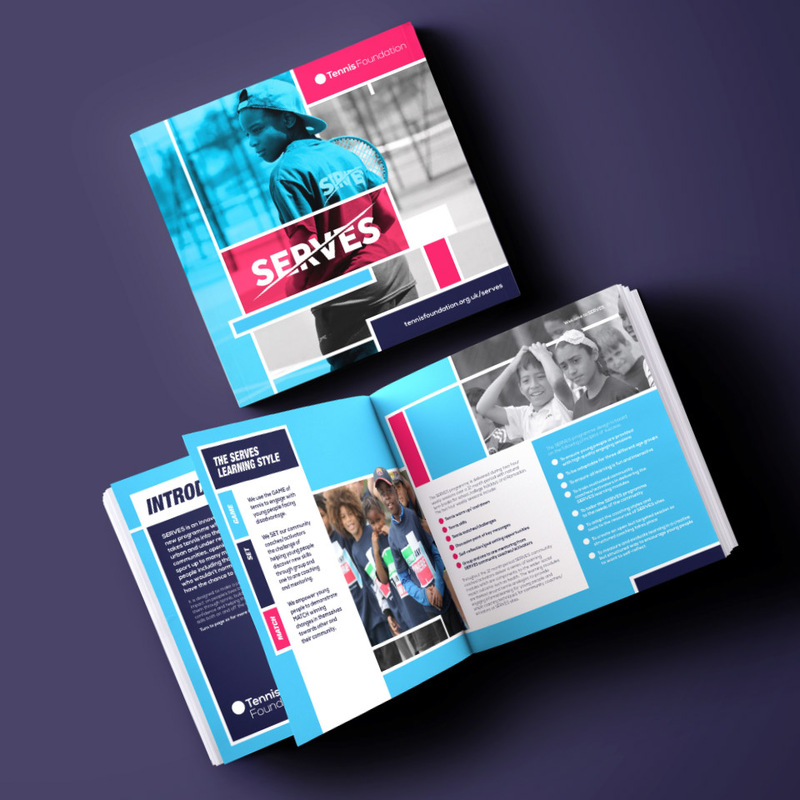 Pulling upon our extensive design and print production skills, we developed practical and innovative solutions for their guidance notes and activity cards, which offer support and inspiration for teachers and pupils alike. 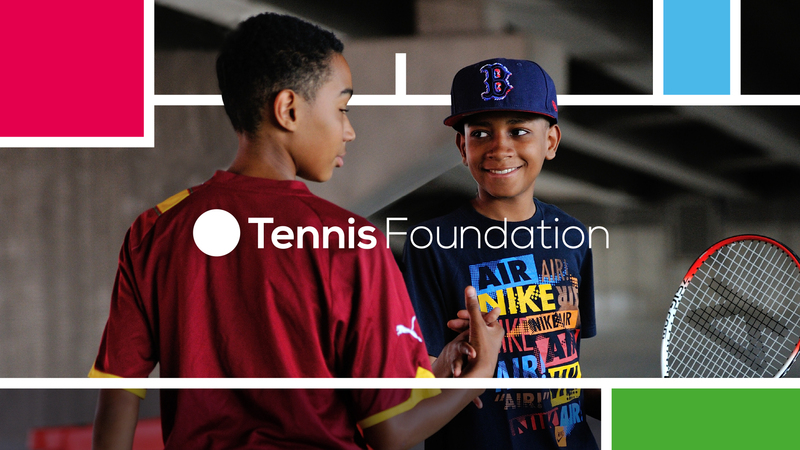 We are particularly proud to announce that the Tennis Foundation’s Secondary Schools and Inclusive Tennis Teacher Training Resources have been consistent finalists of the ‘Education Resources Awards for the Best Secondary School Resource’ category and the Tennis Foundation were presented with the award for ‘Supplier of the Year’ in 2018.